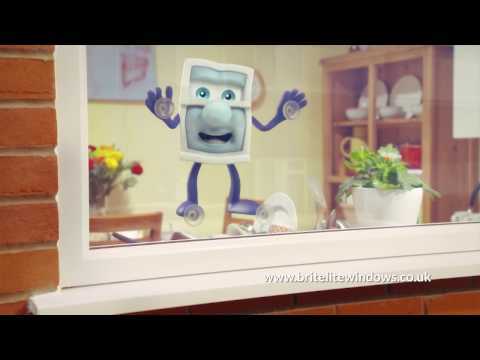 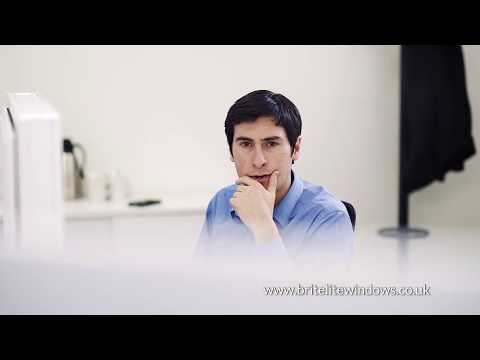 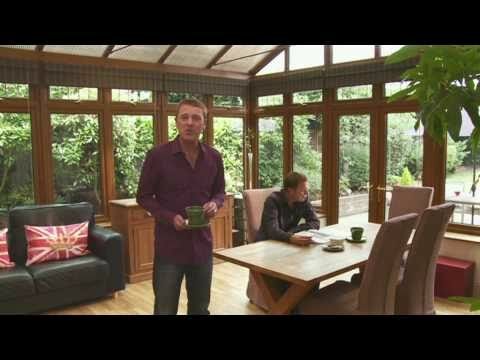 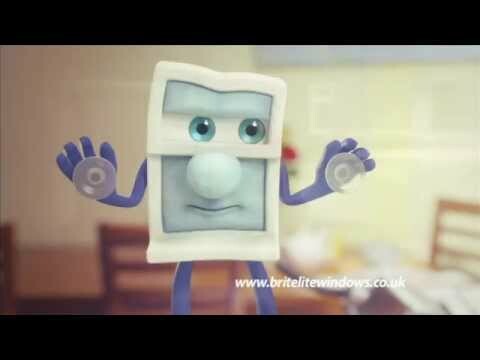 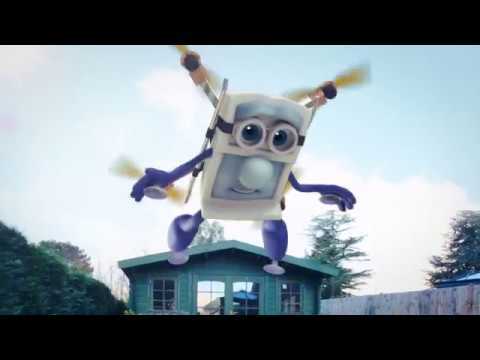 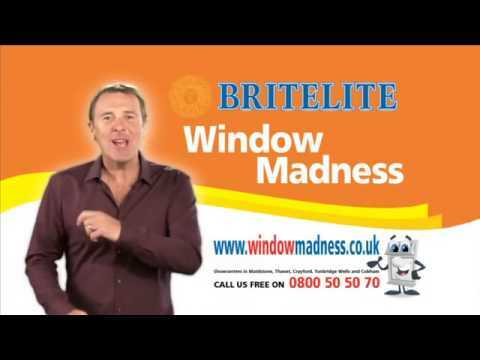 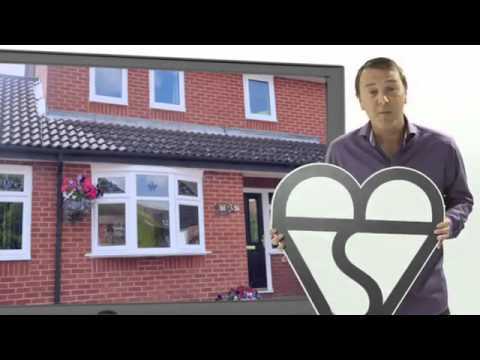 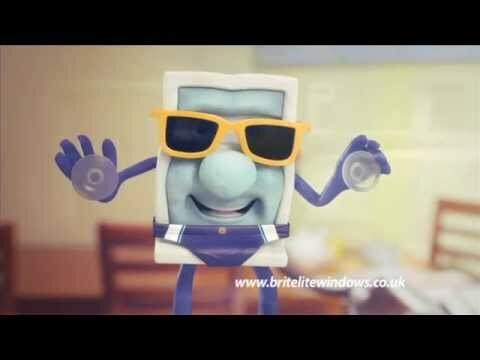 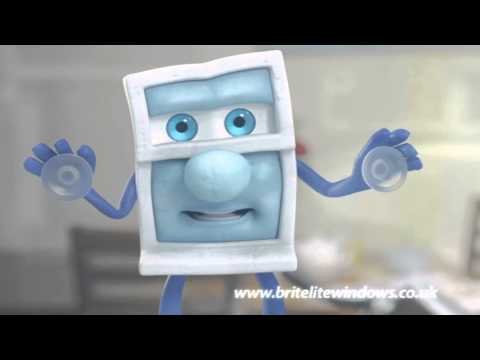 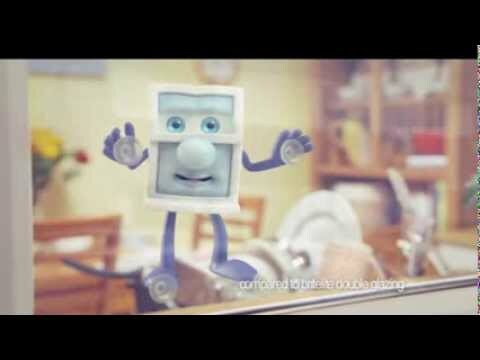 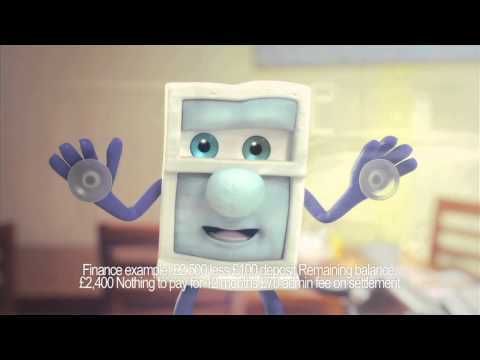 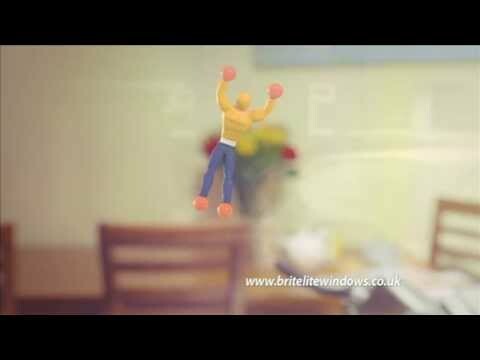 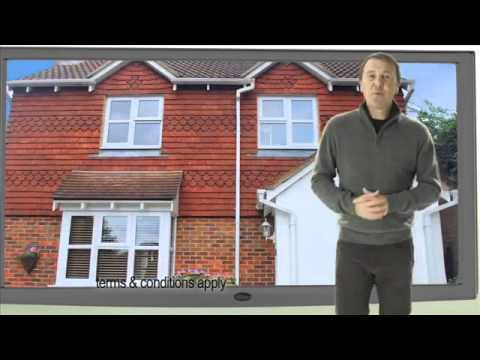 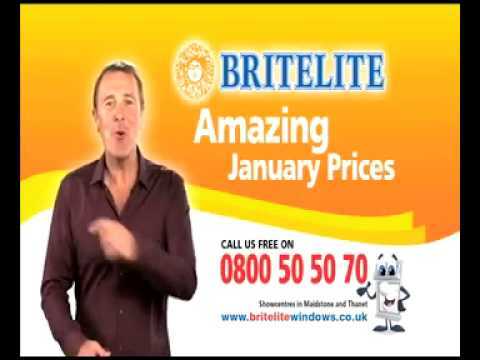 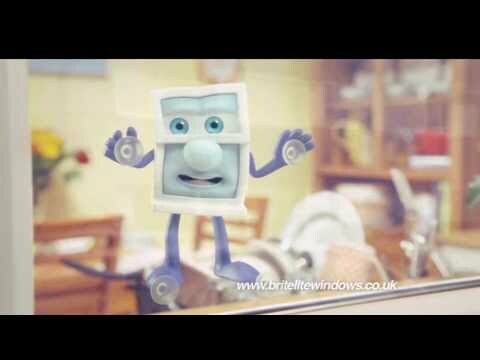 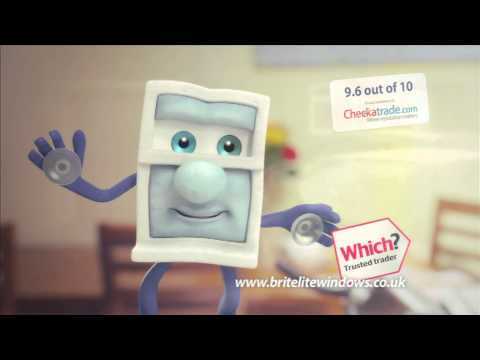 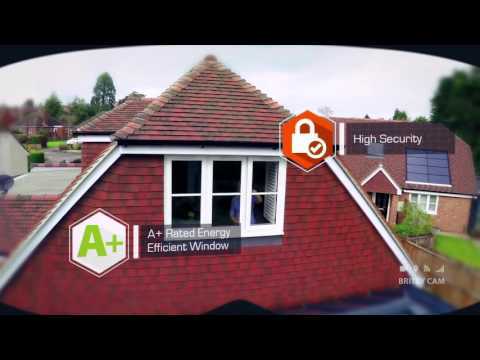 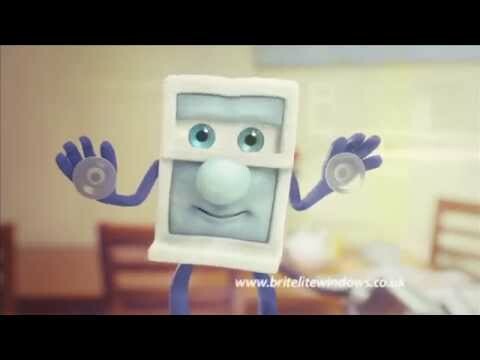 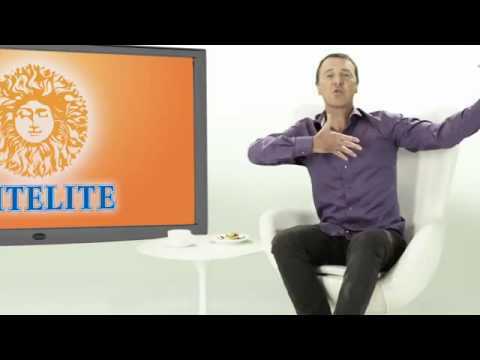 Watch Britelite Windows TV advert campaigns online. 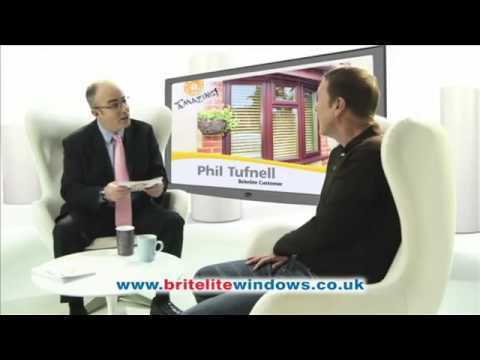 Please note that some of the offers promoted on these videos may no longer be available. 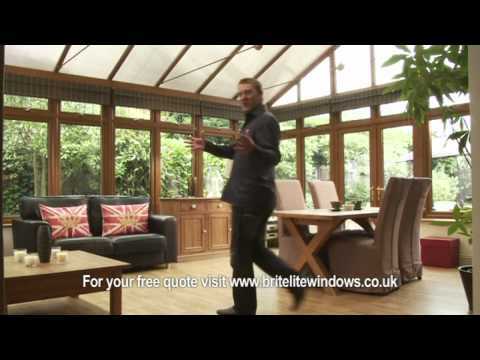 See our latest offers page to see our current offer.